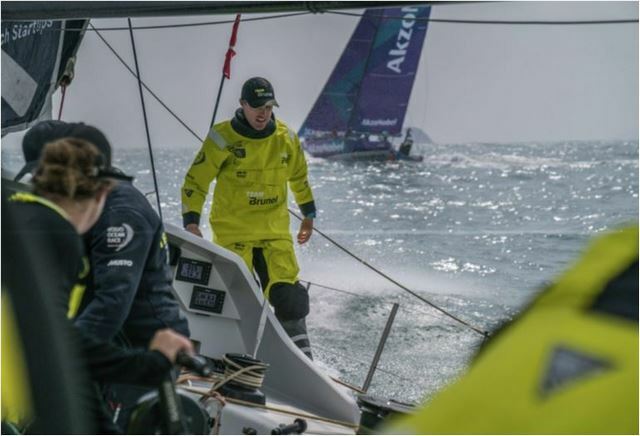 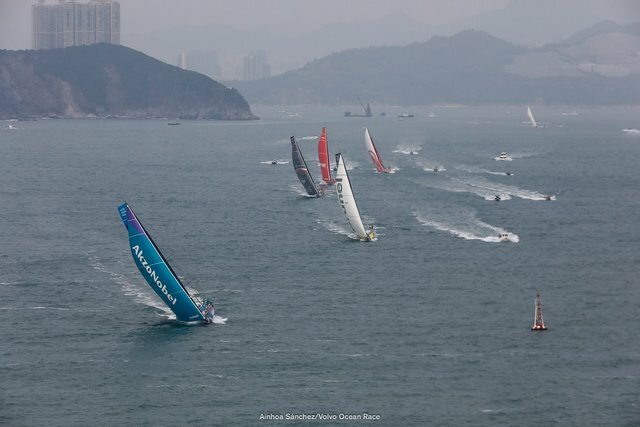 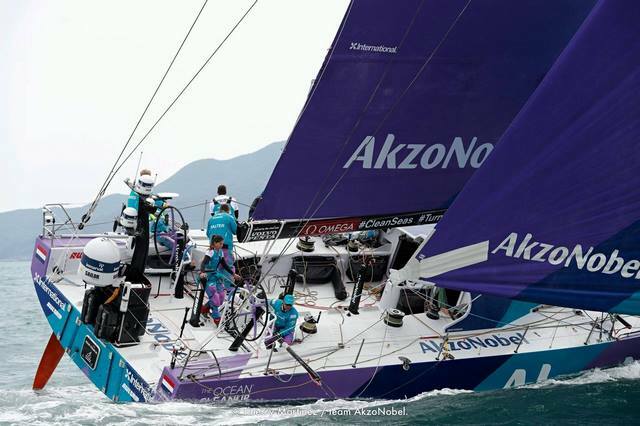 Skipper Simeon Tienpont’s team AkzoNobel led the Volvo Ocean Race fleet away from the Hong Kong start line on Monday morning as Leg 6 got underway. 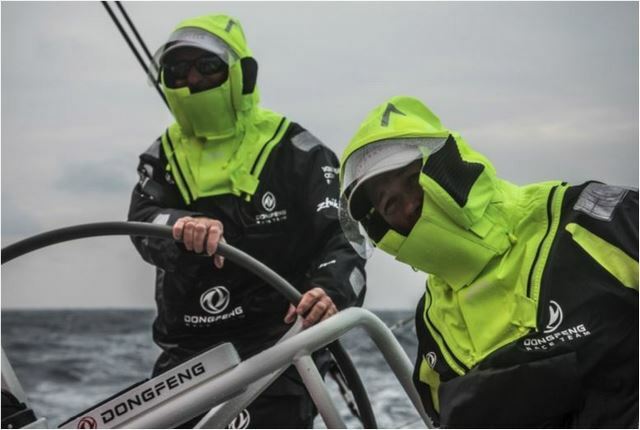 But shortly after clearing land, the wind started to increase to 15-20 knots, and the enormous Code 0 sails were furled in favour of smaller headsails. 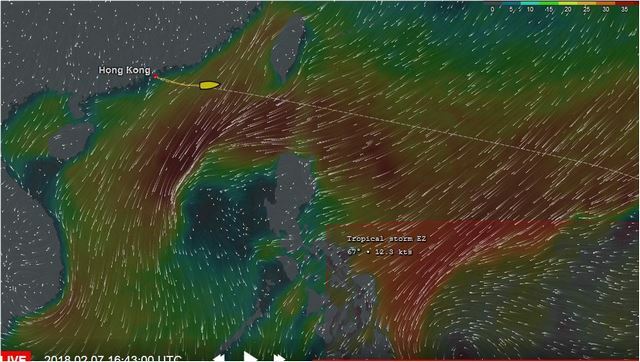 Conditions are forecast to deteriorate further over the next 24 hours. 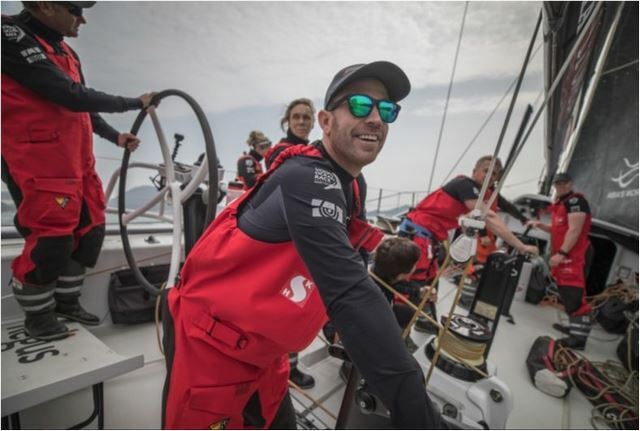 “It’s predominantly upwind, so it’s going to be a tough first few days,” said Turn the Tide on Plastic skipper Dee Caffari. 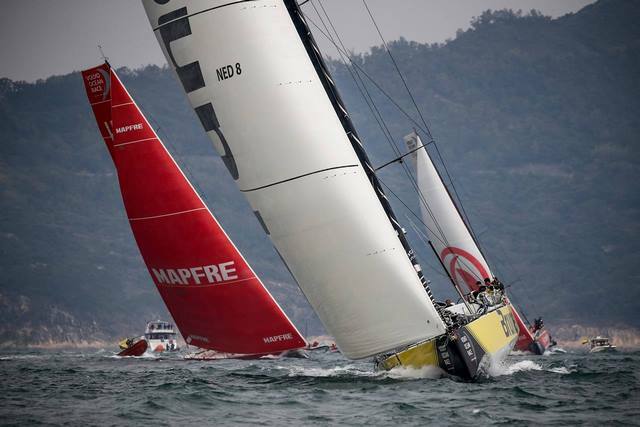 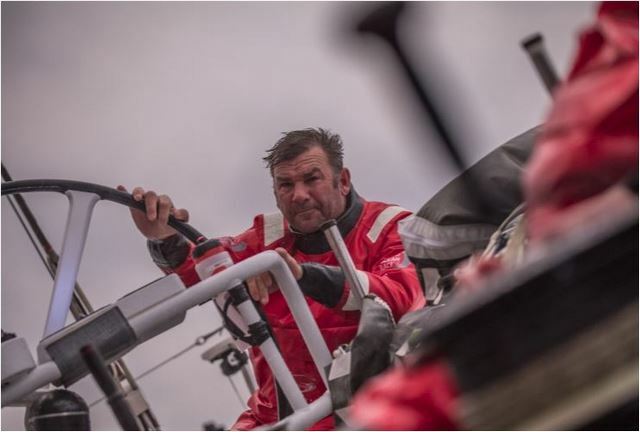 No such worry yet for Bekking – three hours into Leg 6 and Brunel was at the head of a compact leaderboard, with New Zealand some 6,000 nautical miles away.